As you may recall, I reluctantly chose to miss last year’s Atlanta Jazz Festival. As much as I wanted to be there, I took the advice of family, friends and doctors to stay close to home a little while longer as I recuperated from cancer surgery. Well, a year has gone by and thank God, I’m feeling GREAT. So the fam and I will be back in Piedmont Park this Memorial Day weekend, attending the best free jazz festival in the country and maybe the world. A few things will be different this year than in the recent past. The organizers have scrapped the performances on Memorial Day Monday. Instead they are kicking things off in a big way on Friday night with Roberta Gambarini and Roy Hargrove on The Main Stage. 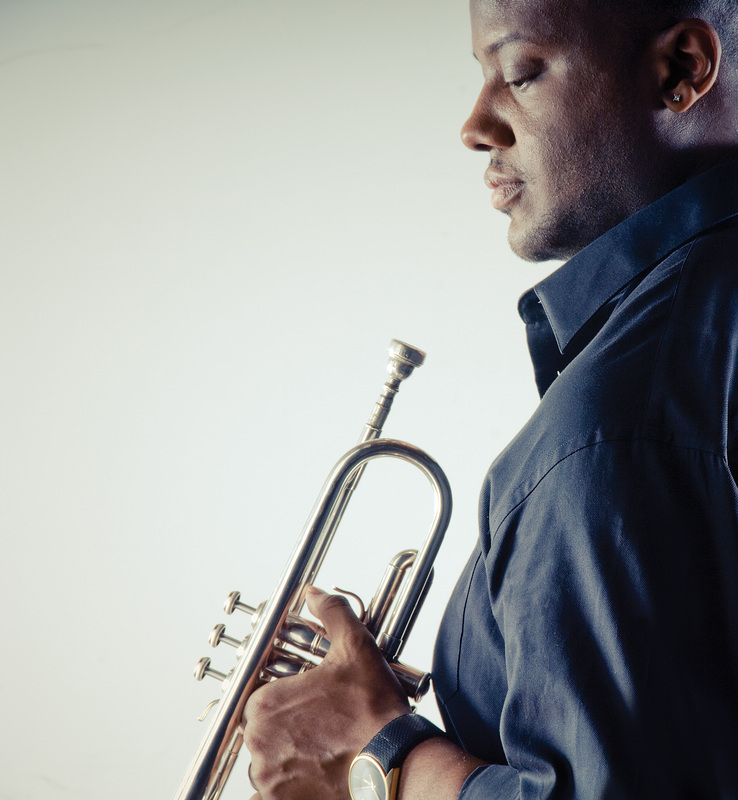 Saturday will bring Russell Gunn’s latest group and Christian Scott. On Sunday the wonderful Freddy Cole and the exciting young chanteuse Cyrille Aimee will be performing simultaneously on two different stages (tough choice!) but all will be back at the Main Stage later that evening as the legendary Ahmad Jamal closes out the festival. Also new this year will be The Locals Stage, which will feature some of the best jazz artists that are working in the ATL. Thankfully, one of my favorite locales, The International Stage, will be going strong on Saturday and Sunday. All in all, the lineup is strong as usual, with a true international flair. As someone who prefers to check out new and unfamiliar artists in addition to the recognizable, the 2014 AJF has a lot to offer for me and I plan to sample as much as possible. As we get closer to May, we’ll start with our usual preview reports and video clips. We’ll also drop some “live” videos from the festival and maybe some interviews with the artists. Hopefully we’ll see some of y’all in Piedmont Park Memorial Day Weekend as we make our triumphant return! 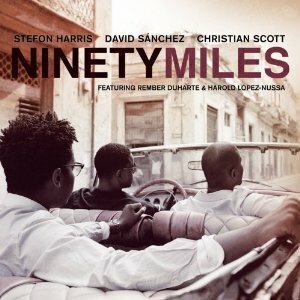 Talk about finishing strong…The Piedmont Park portion of the 2011 Atlanta Jazz Festival concludes tonight with Ninety Miles: a group composed of trumpeter Christian Scott, tenor saxophonist David Sánchez, vibraphonist Stefon Harris and some of Cuba’s finest jazz musicians. Their album, also called Ninety Miles, will be released June 21st, on Concord Picante Records. Filmmaker Devin DeHaven has produced and directed a documentary film about the project that will be released this summer. The group and project draw its name, of course, from the geographical distance between the U.S. and Cuba. Though we are physically very close, politics, as we all know, has kept the countries far apart for over half a century. “This record is about the power of music to communicate, and break down some of the barriers that result from language and politics and culture,” says John Burk, Chief Creative Officer of Concord Music Group and producer of the album. 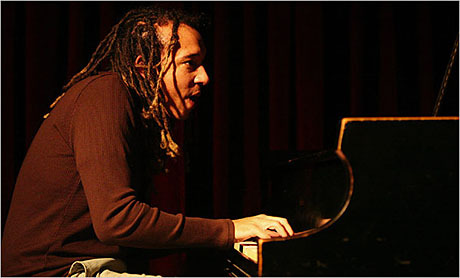 He developed the idea for the project after experiencing first-hand the visceral energy exchange between artists and audiences at the Cuban Jazz Festival in 2008. After more than a year of negotiations with representatives of the Cuban music industry – not to mention clearing the various travel-related hurdles with the U.S. State Department and the Cuban government; Harris, Sánchez and Scott were booked to perform in Havana in May 2010 with many of the same Cuban players he’d seen at the festival a couple of years earlier. Ninety Miles is a snapshot of the rehearsals just prior to the 2010 performance. That snapshot will be on the Atlanta Jazz Festival stage tonight, at 9:00. If you’re in the area, it is a must-see event. 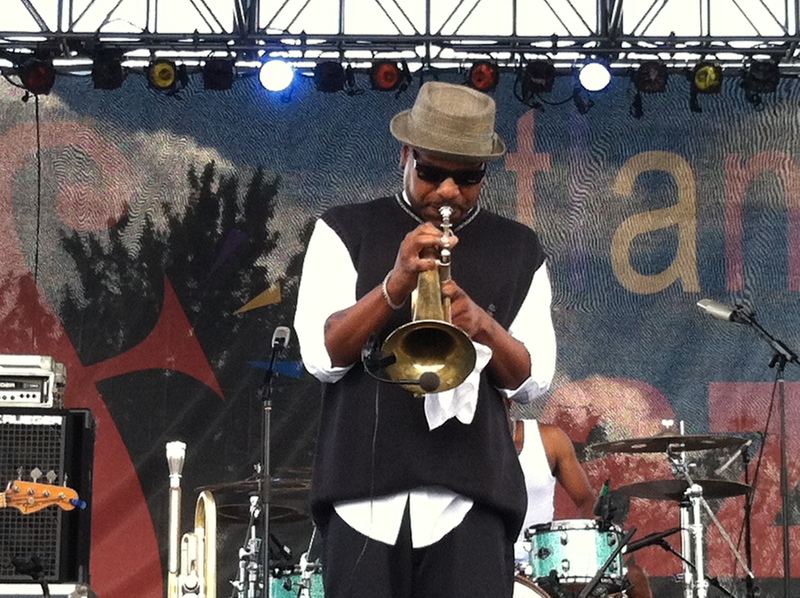 Atlanta Jazz Festival 2011 – Let’s GO! I’ve lived in the South for over 10 years now. There’s much about my life here that I like, but I’ve always missed the easy access to great straight ahead jazz that New York always provided. Hell, even “smooth” jazz has become hard to find recently. I’d recently settled into a certain amount of complacency about hearing jazz live. Basically, if it didn’t fall right into my lap. I admit, I didn’t make a lot of effort to find it. Well, that will change in 2011. 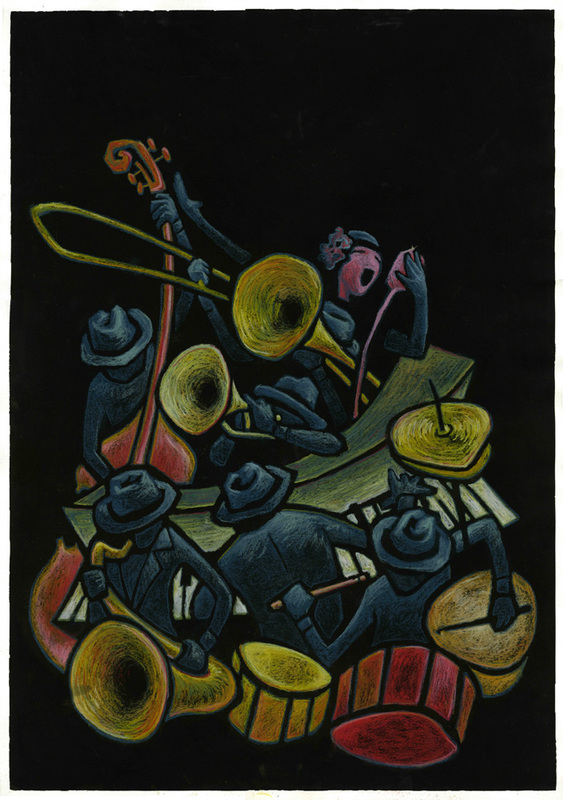 There is a good deal of live jazz below the Mason-Dixon line, you just have to seek it, find it and then, here’s the hardest part…get off your “rusty dusty” and go. Last Saturday night, my Queen and I were sitting around relaxing. Our son was asleep and the house was quiet. She looked up her work schedule for the next two weeks and discovered that she had been blessed with the entire Memorial Day weekend off. Excitedly, she said to me “Baby, we should do something!” We kicked around a few ideas, and then I remembered that the Atlanta Jazz Fest was traditionally on Memorial Day weekend. 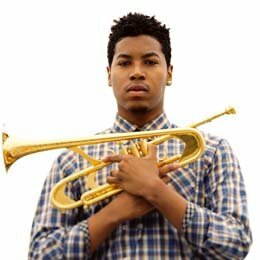 I knew of the AJF, but hadn’t paid much attention in the past, because a) usually one (or both) of us had to work that weekend and b) I had assumed that it was another package of slick instrumentalists and R & B vocalists, passing itself off as a “jazz” festival. Don’t get me wrong, I dig some of these artists. Many are quite gifted; it’s just not what I look for when I want to hear jazz. Well, you know what happens when you assume. 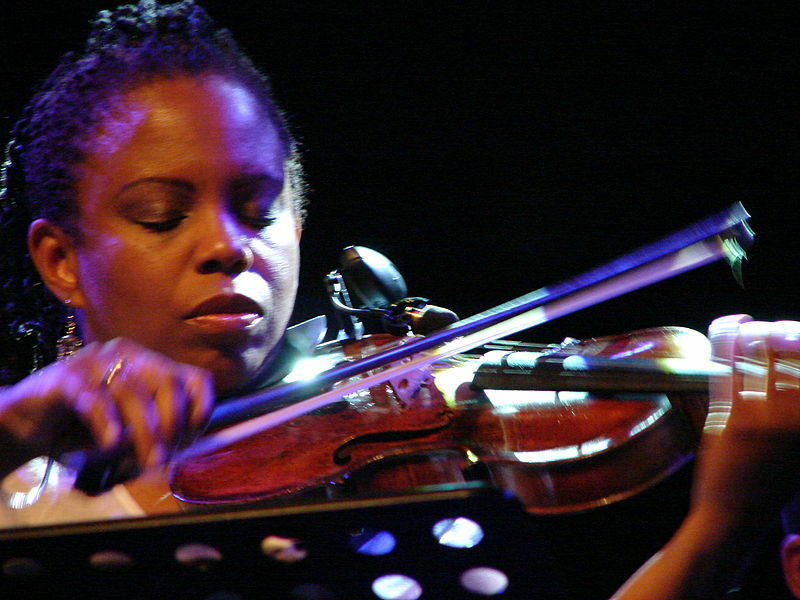 I looked at the lineup and saw Christian McBride, Regina Carter, Sean Jones, Gerald Clayton, Christian Scott and more…Okay, NOW I was excited! These are my people. This is a place that the fan and the writer in me wants to be. Thanks to the miracle of online shopping, within 30 minutes we had reserved our hotel room, reserved a rental car and bought three new lawn chairs. I had to tell somebody about this, even if it was midnight, so I dropped a note on Twitter to share the news with our extended jazz family. My excitement has been growing by the day since then. Great jazz is on my Southern doorstep again; and this time, I’m going to answer.